Asking about your post about replacing dimming A/C module lights, i saw you mentioned possibly putting halo rings instead of LEDs. Any idea of the Halo sizes? Hope you are well. I had a 300C SRT Design for 5 years and purchased the Startech Tail pipes from you a few years ago. Sold my 300C last year but may return with a 5.7. I know you have one of these and I was wondering what the performance gains are with a Predator or Intune and are they worth the gain? 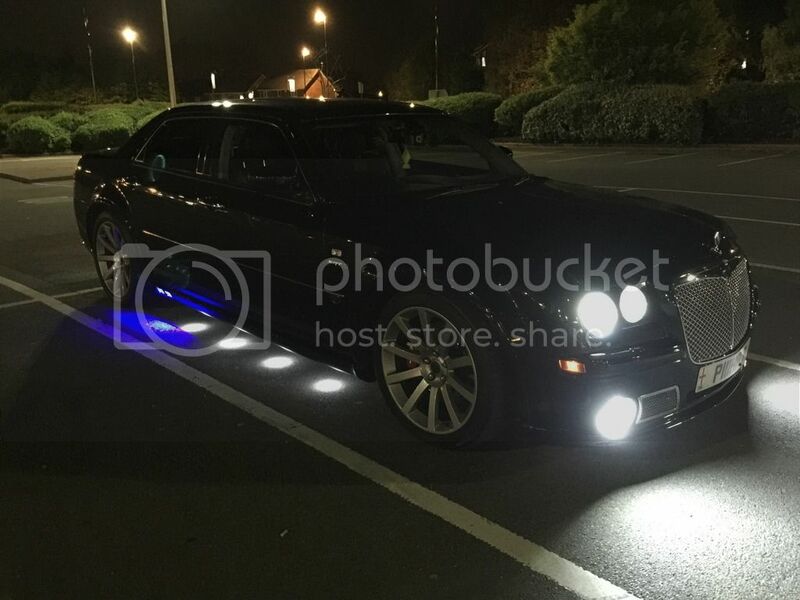 Are those exterior lights? When do they come on? Can I get some info please? They look awesome. Thanks. Saw in a few older posts that you may have been thinking about nitrous! Did you fit a kit? 03:51 AM - badgx quoted dadsincharge in post Leaving the marque..
06:10 PM - ianf quoted badgx in post IanF may be returning back to the fold?? 06:32 PM - ianf quoted badgx in post IanF may be returning back to the fold?? 02:37 PM - Texas quoted badgx in post Turn signal relay? 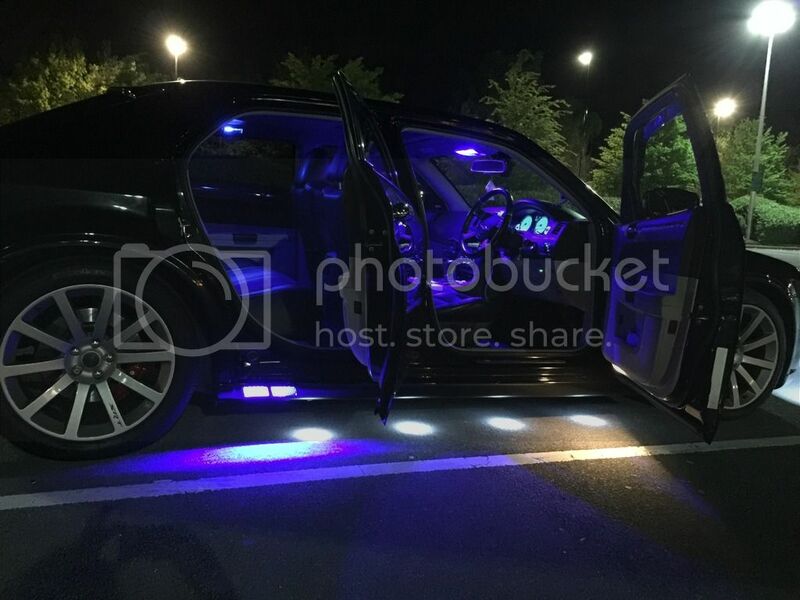 05:25 PM - Blackedoutsrt8 quoted badgx in post Show me your ashtray mods! 03:39 PM - badgx quoted body80 in post Love my 2006 300C SRT8!!! 01:46 AM - Armchair quoted badgx in post Testing wheel speed sensors... gearbox in limp mode again.